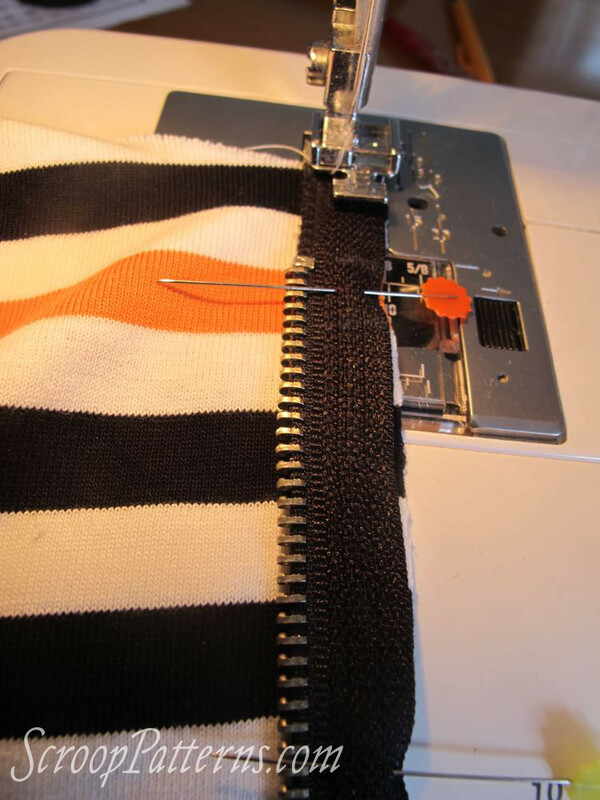 We’ve come to the tricky bit in the Otari Hoodie Sew-Along: zips. (oooh!) 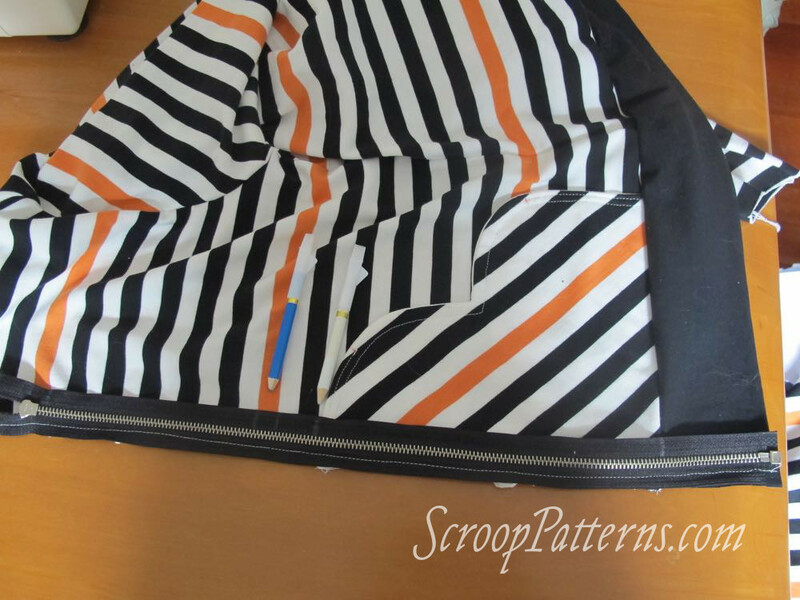 I’ll be showing you the zip interfacing step (and explaining why it’s so important), and how to install your zip. 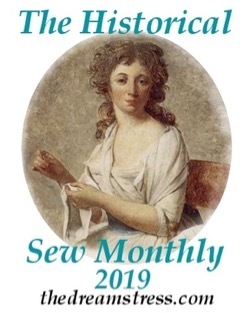 To keep the post from getting too long, I’ll do the finishing bits, with ribbons/tape and topstitching in tomorrow’s post. 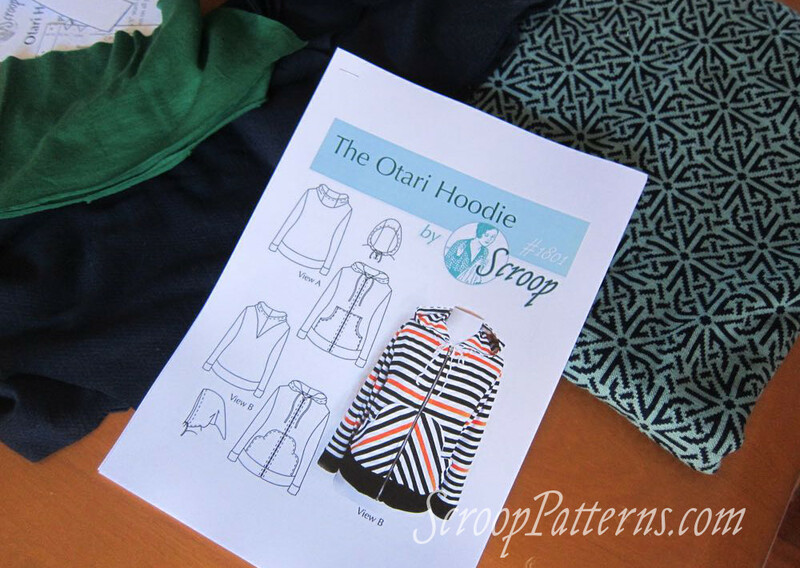 For this part of the Sew Along I’m going to be using images taken when making the original sample Otari Hoodies for the pattern launch, AND images from the hoodies I’m sewing along, because there are different ways to do some steps, and I want to show you the options! The numbering of the instructions in this post corresponds to the numbering of the pattern’s instructions. Interfacing the front edge of the hoodie with a strip of interfacing that is slightly shorter than the front measure is VERY important. 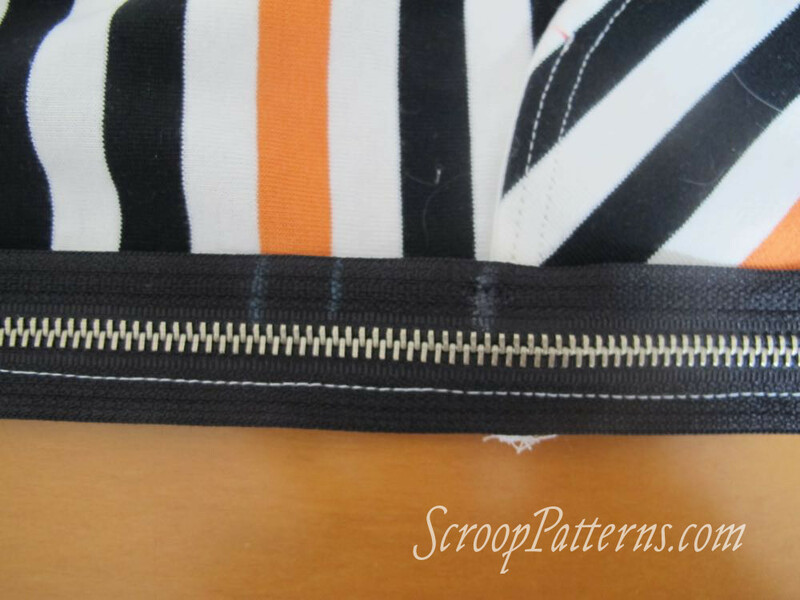 If you don’t ease the front edge in to your interfacing (and thus your zip), your zip will ripple and bulge up your front, rather than sitting smoothly. 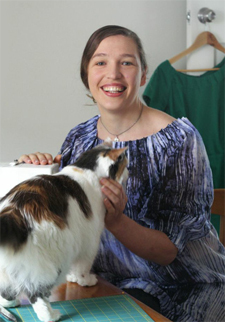 It’s a small change that makes a huge difference in the finished hoodie. 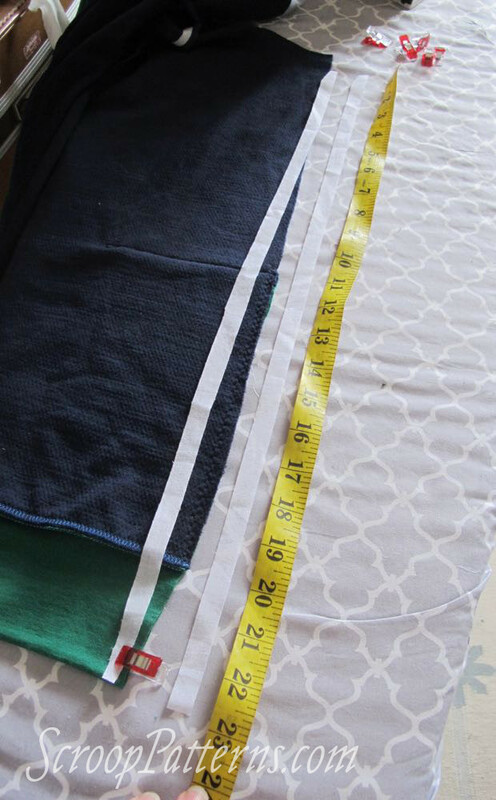 You should be aiming to ease the front edge in at least 1″/2.5cm – more can be better, depending on how stretchy your hoodie fabric is, and how willing it is to ease in. 22. 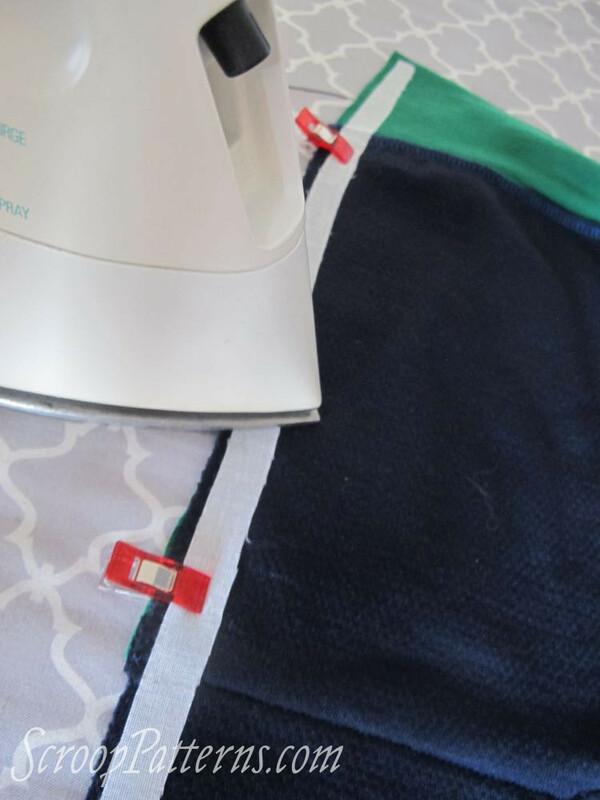 Cut two lengths of 5/8″/1.5cm wide interfacing (you can cut strips of interfacing, or use pre-made tape) for the front edge. 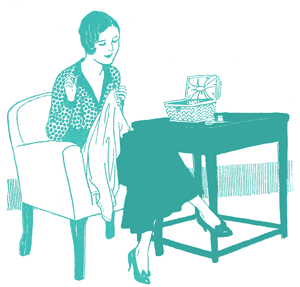 If you’ve lengthened or shortened your hoodie you’ll need to lengthen or shorten your length a corresponding amount. 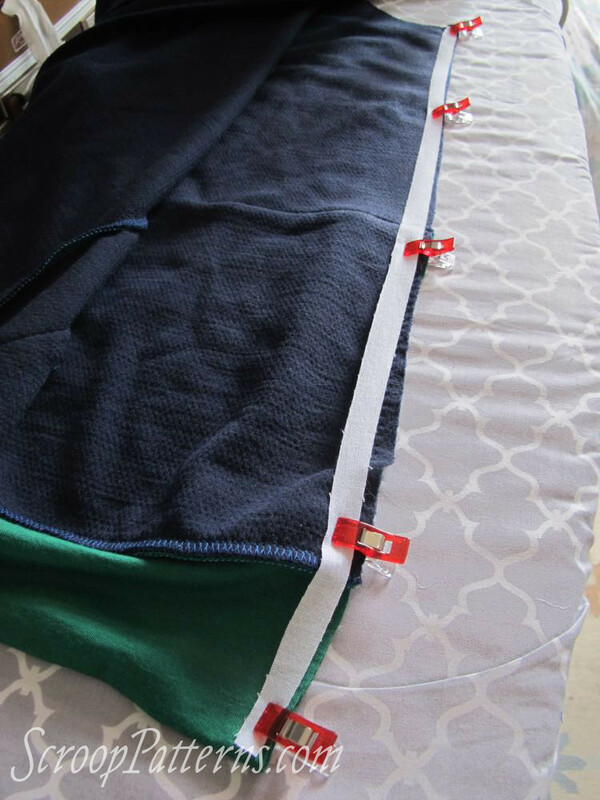 Lay your other length of fusing tape next to the first edge, mark on any match points (notches, the top of pockets, stripes if you have them) and then pin/clip to the second edge, matching any relevant points to the marks on the tape. 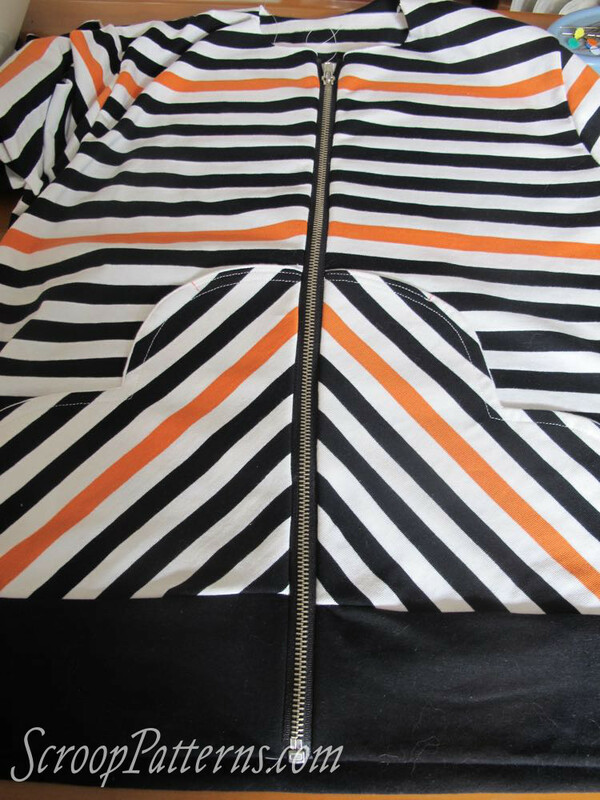 Depending on the type of zip you have, your zip pull may sit on the Wearer’s Left, or the Wearer’s Right. 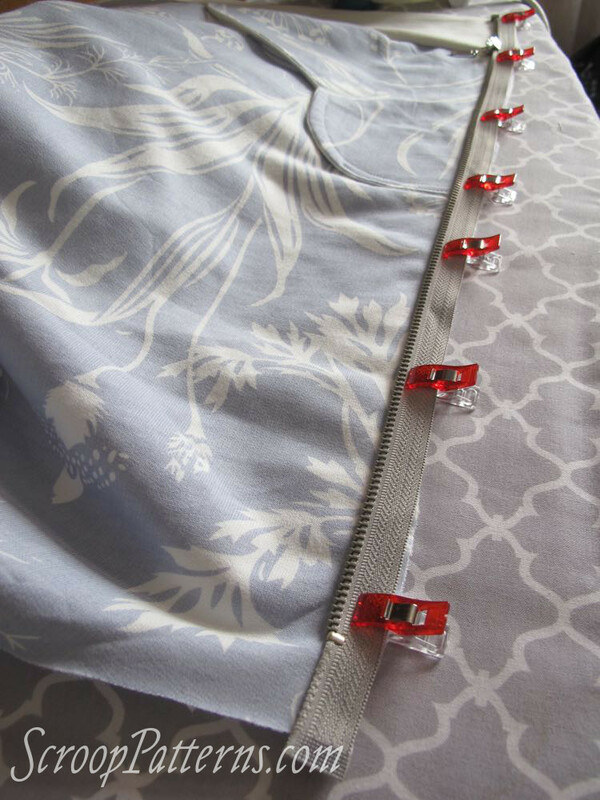 Either works equally well: just make sure to start sewing with the side of the zip tape that has the pull. 24. Place the zip tape side with pull right side down on the front of the hoodie, pin/clip. The teeth will be facing away from the centre front. The zip pull stop should sit 5/8″/1.5cm below the top of the front edge. 24. Sew with the stitching line sitting a generous 1/8″/4mm from the teeth. 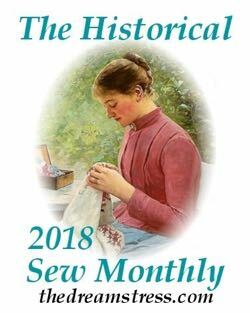 If you have trouble sewing past the zip pull, sink your needle when you get to it, lift the foot, move the zip pull back, past the foot to where you have already sewn, put the foot back down and keep going. 26. Pin/clip and sew the non-pull side of the zip to the loose front edge of the hoodie, taking care that all pocket, hem band, and design lines match. And there is your installed zip! Finishing the zip with pretty tape for a nice, polished finish (and no scratchy bits! ).